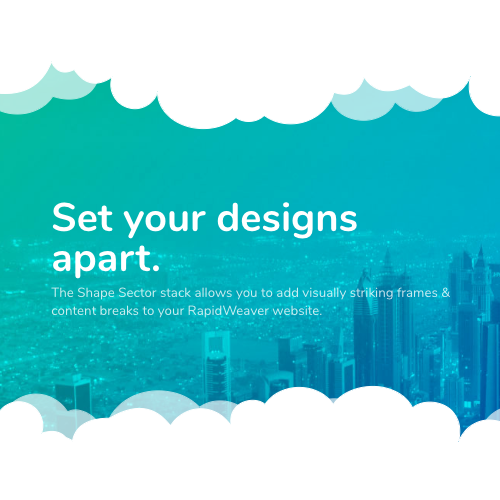 The Font Awesome stack is free and you can download it here. Font Awesome is a stack that allows you to use Font Awesome icons on any Stacks page. This is simply a importing tool to activate the use of Font Awesome. Some themes already have Font Awesome built-in, in which case you won’t need to add this to the page. 1. Drag Font Awesome onto the Stacks page anywhere (it won’t display in preview or when the site is published). This allows you to start using Font Awesome. 2. Drag the Font Awesome snippet (or copy and paste it from below) into any text or html stack. Then change the class fa-medkit to any Font Awesome icon class name you wish to use – see full list here. Important Note: Pay close attention to the quotation symbols. 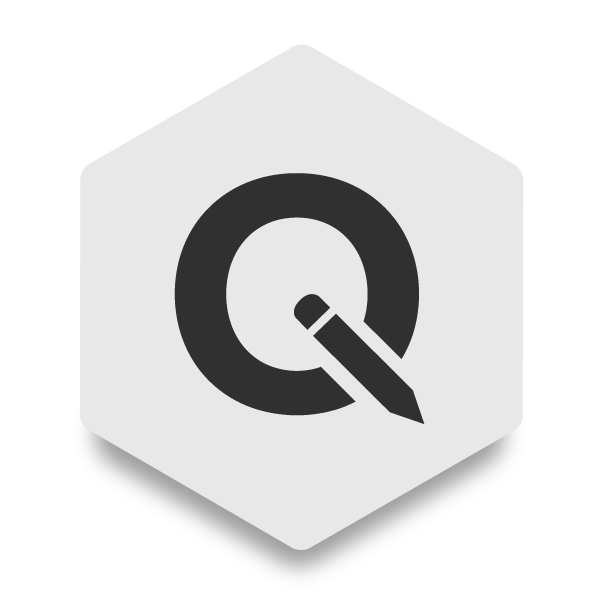 RapidWeaver’s auto formatting will sometimes change straight quotation symbols “ into curly ones “. Curly quotes do not work inside HTML code. In order to replace the curly quotes with the correct straight quotes you can select and delete them and then retype them in. Alternatively, whenever you select all of the code and apply Ignore Formatting to HTML code it will automatically change the curly quotes to straight quotes. To change the size of the icon you can use the code below, just adjust the font-size px value. Note: Don’t forget to check to make sure your quotation marks are straight and not curly as mentioned in the Setup note above. 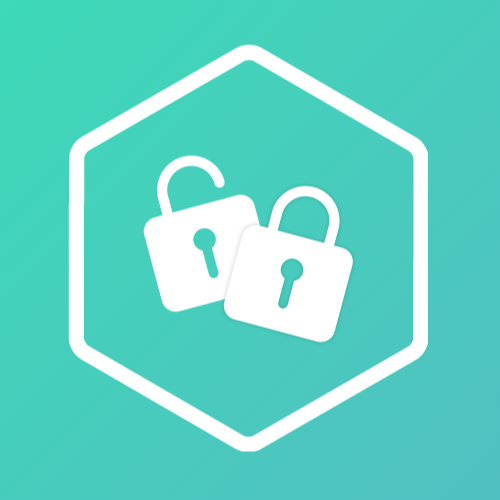 If you would like to add a link to the icon, you can use the code from below. In addition to changing the icon class name, you will just need to place the URL you want to link to in the href value. 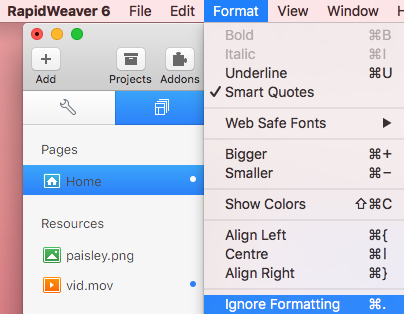 There is a common issue caused by RapidWeaver’s auto-formatting where quotation marks are changed. In the gif above you’ll notice how the quotation mark on the right hand side is straight at first, but then when the letters next to it are changed, it turns into a curly quotation mark (even though Ignore Formatting has been enabled). As mentioned before, in order to replace the curly quotes with the correct straight quotes you can select and delete them and then retype them in. Alternatively, whenever you select all of the code and apply Ignore Formatting (Keyboard Shortcut: cmd . )to HTML code it will automatically change the curly quotes to straight quotes.